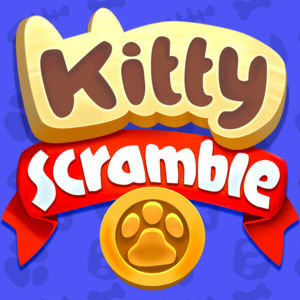 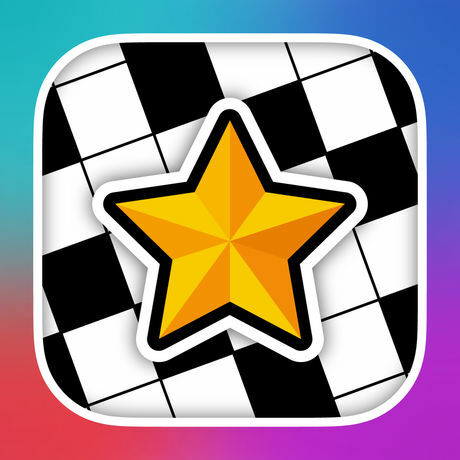 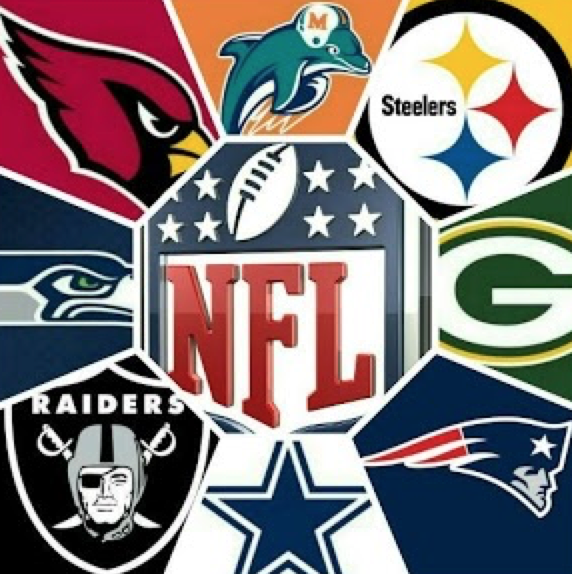 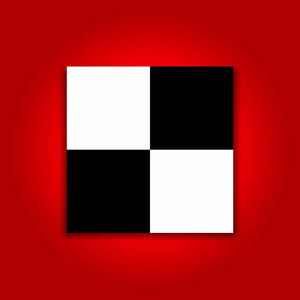 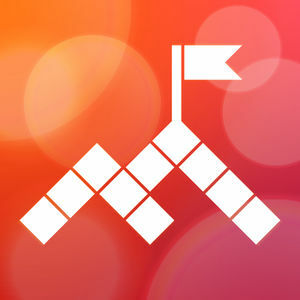 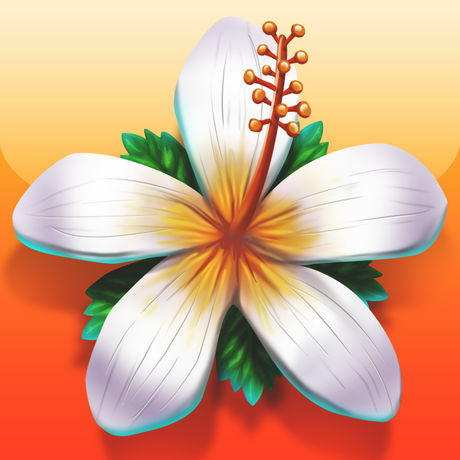 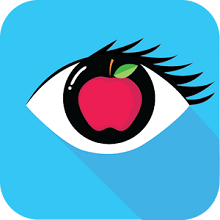 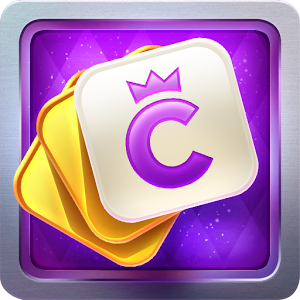 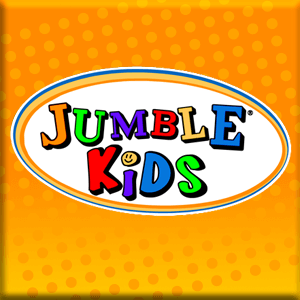 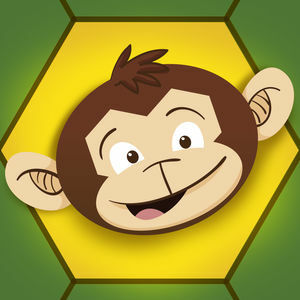 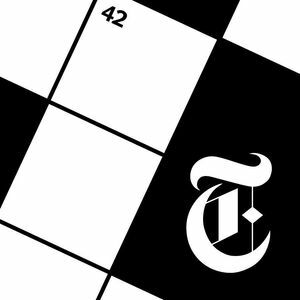 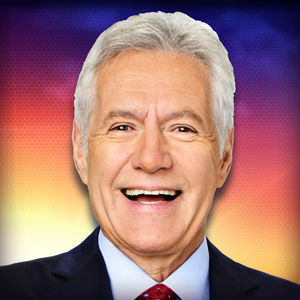 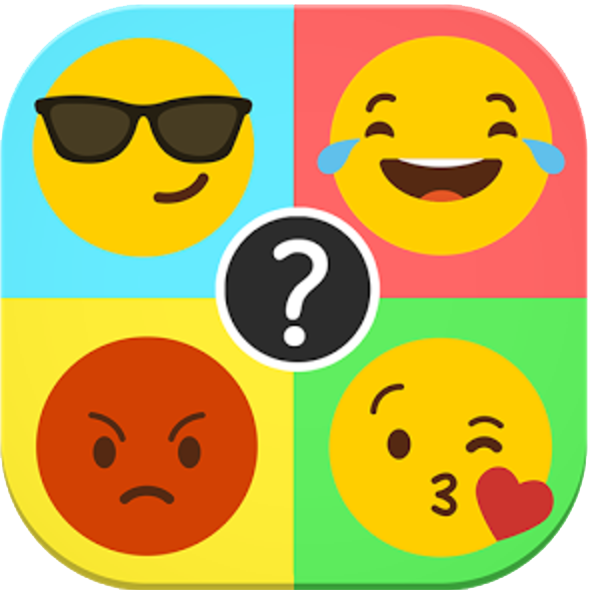 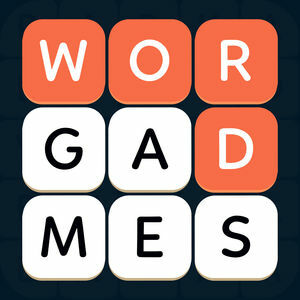 We have 1452 levels answers organized in 35 categories for this game. 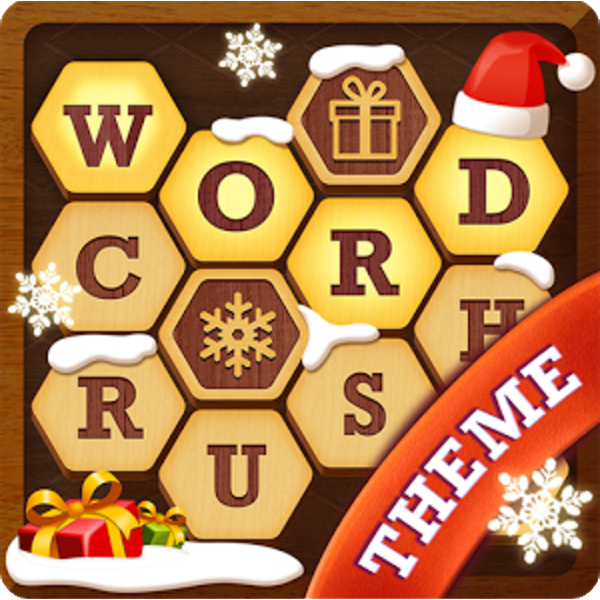 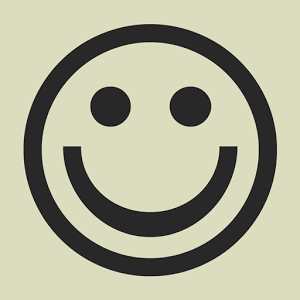 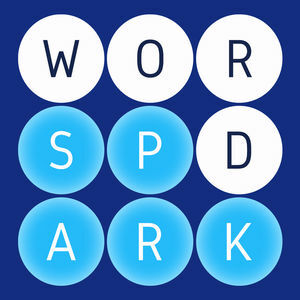 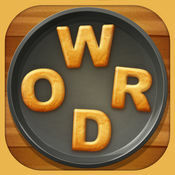 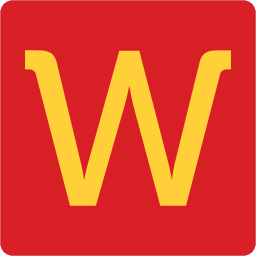 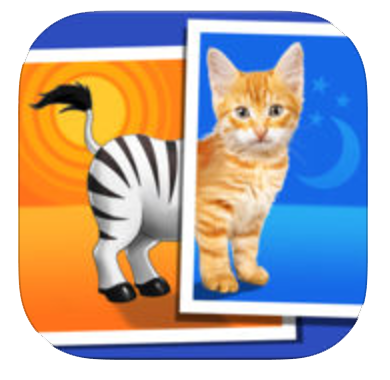 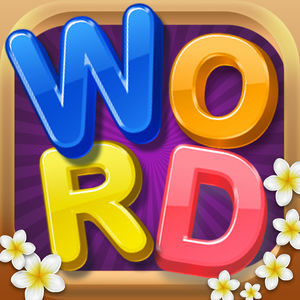 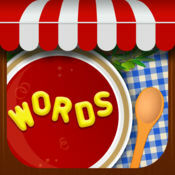 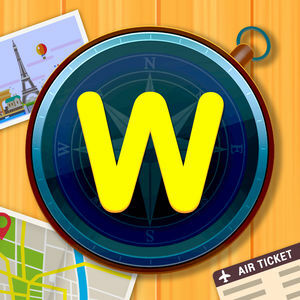 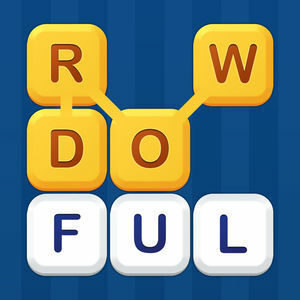 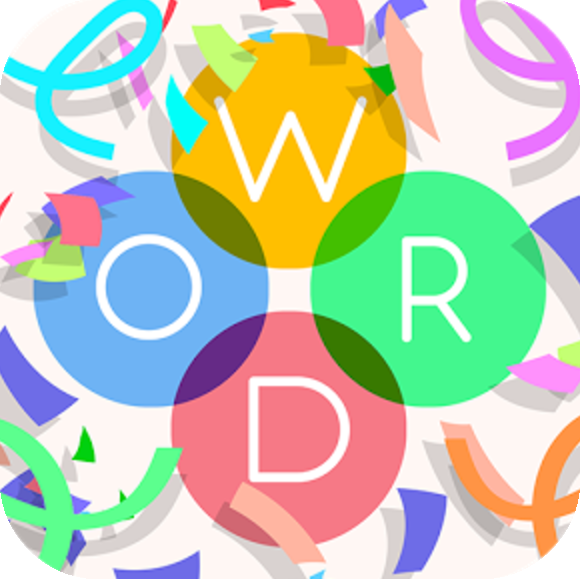 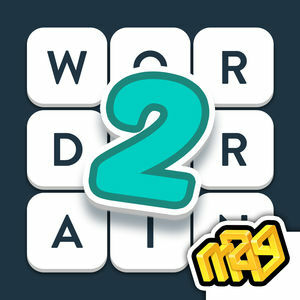 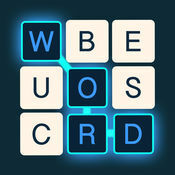 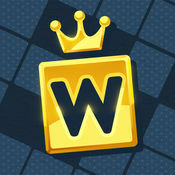 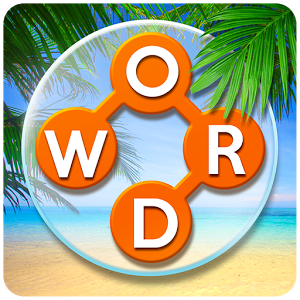 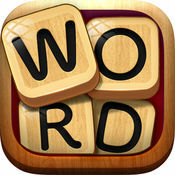 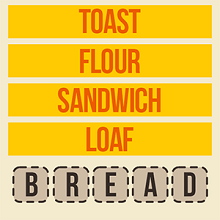 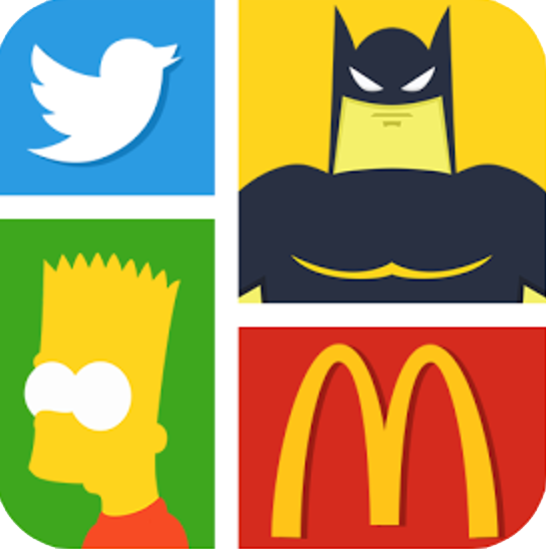 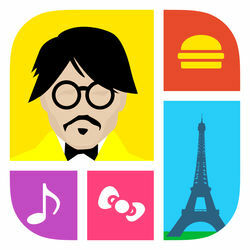 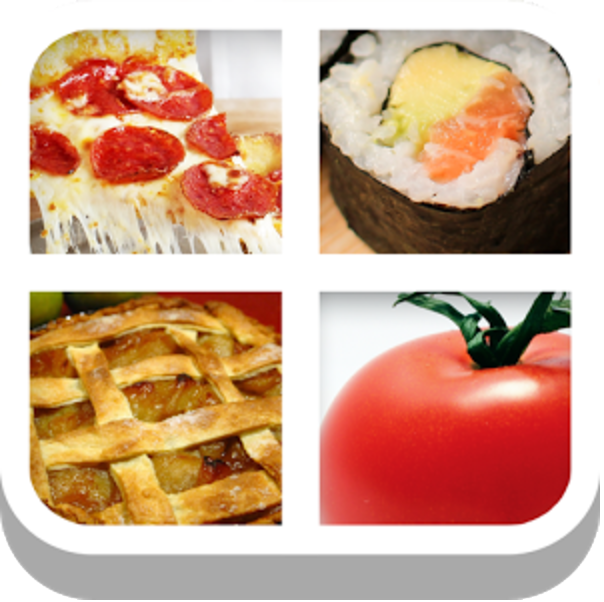 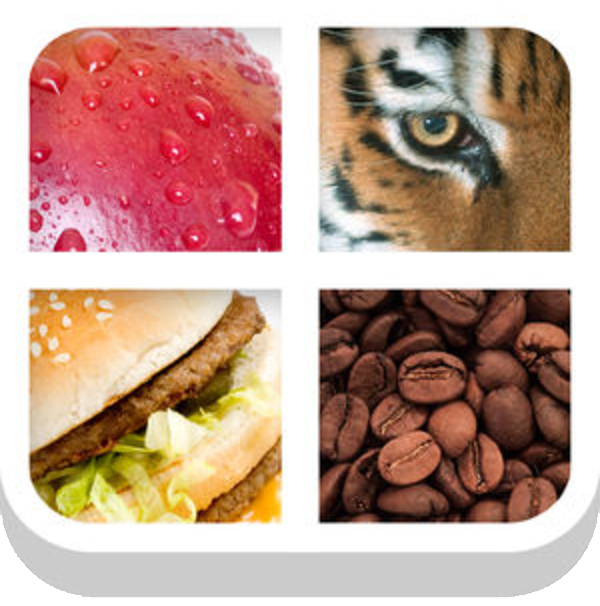 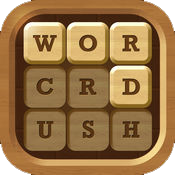 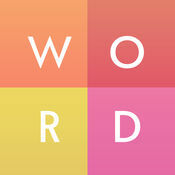 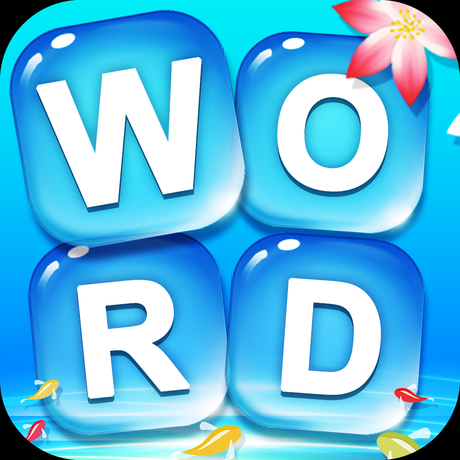 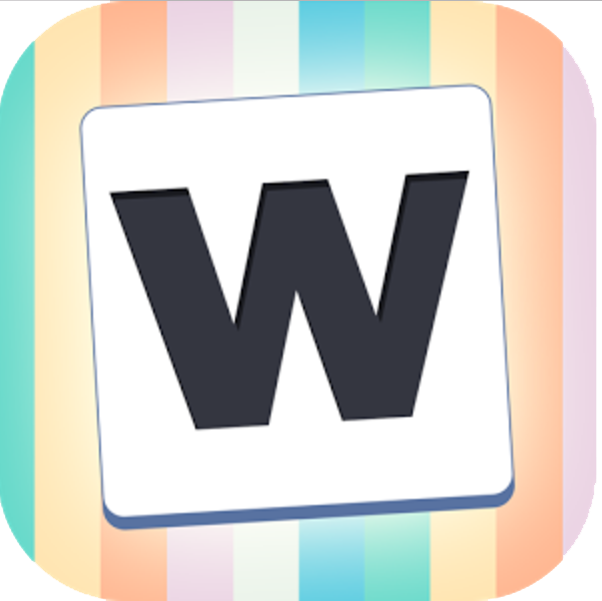 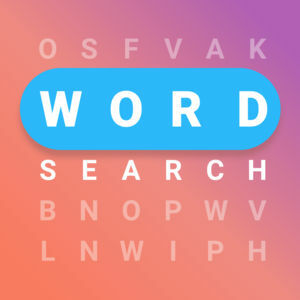 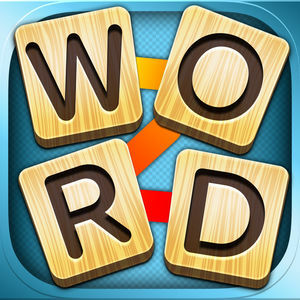 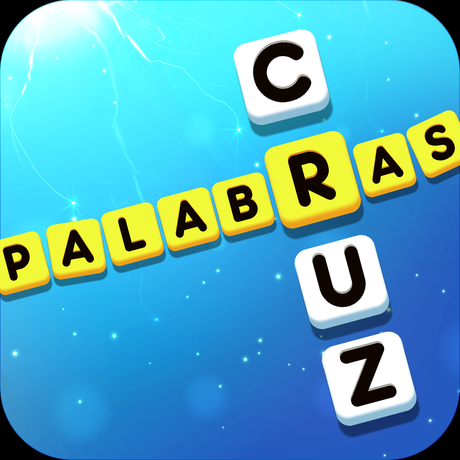 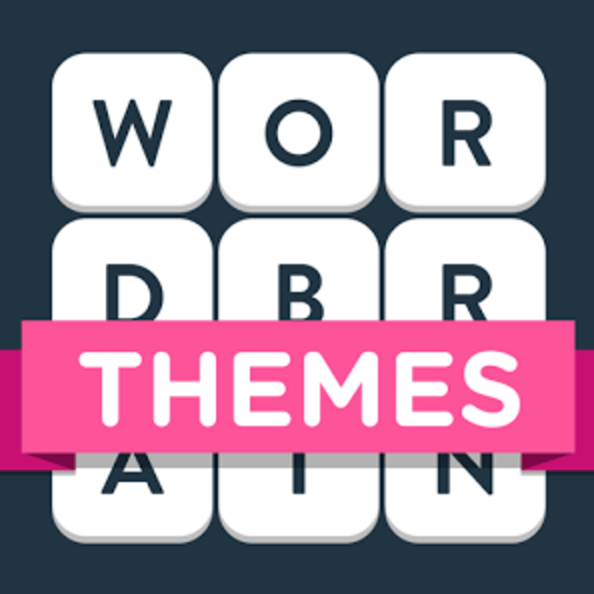 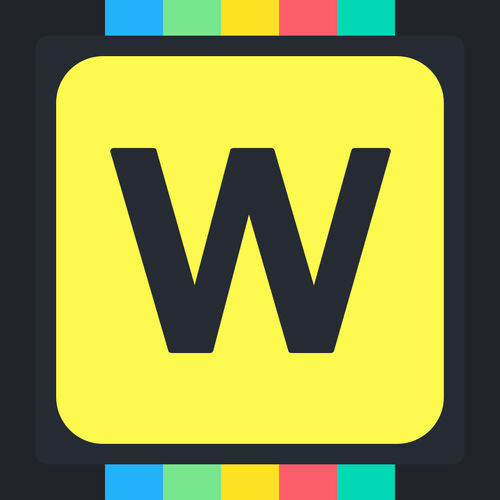 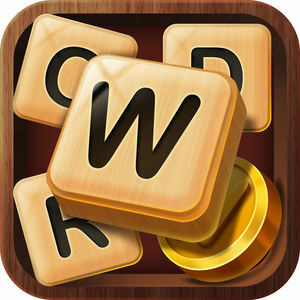 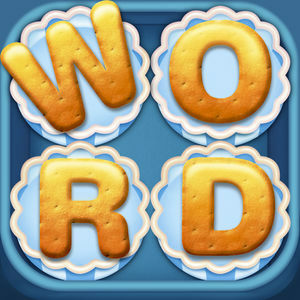 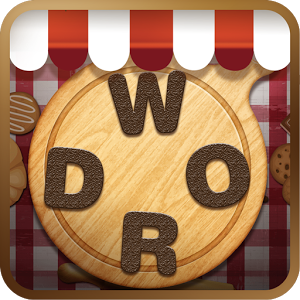 WordWhizzle Search is a free word game with more than 900 challenging levels for you to solve. 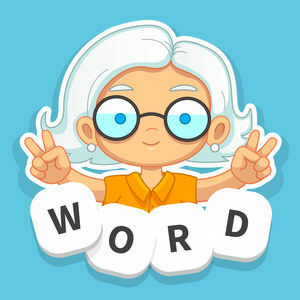 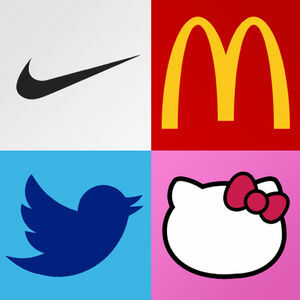 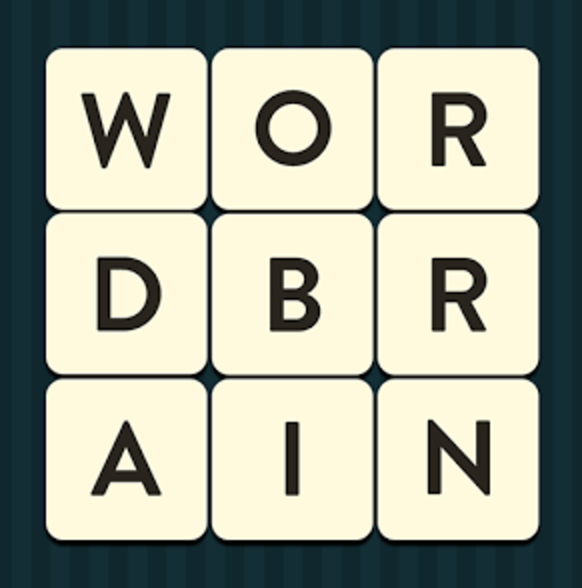 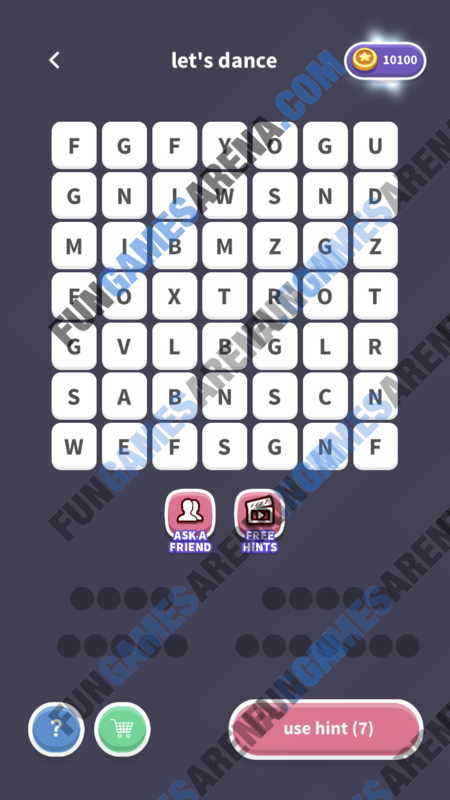 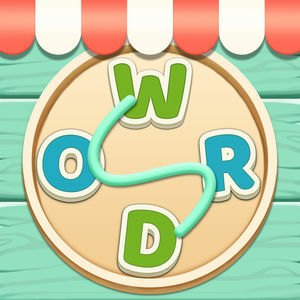 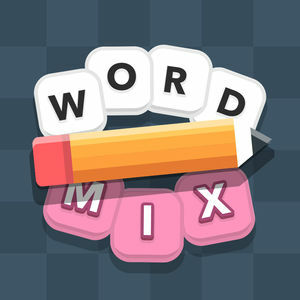 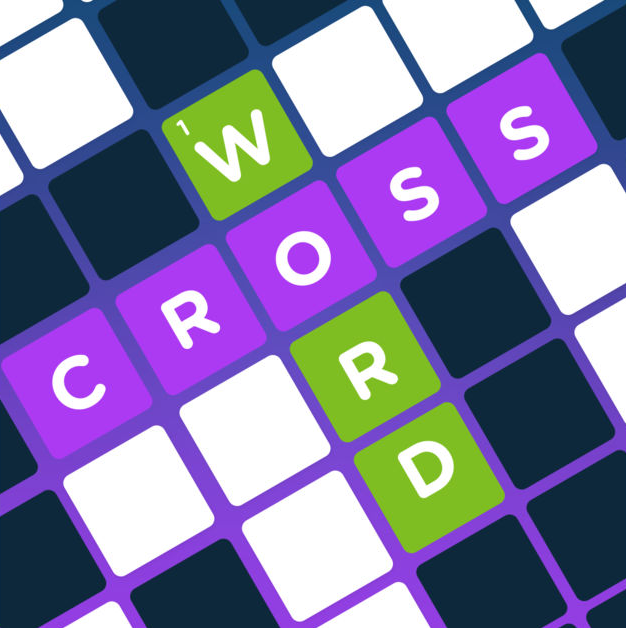 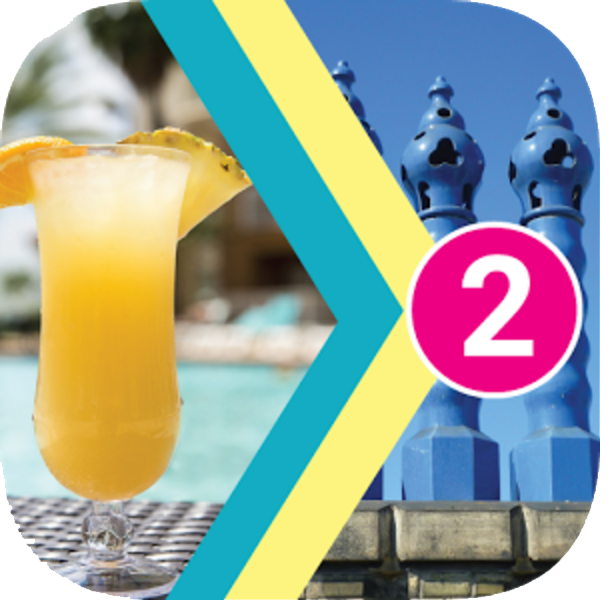 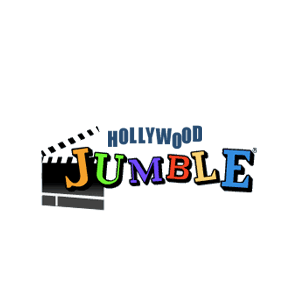 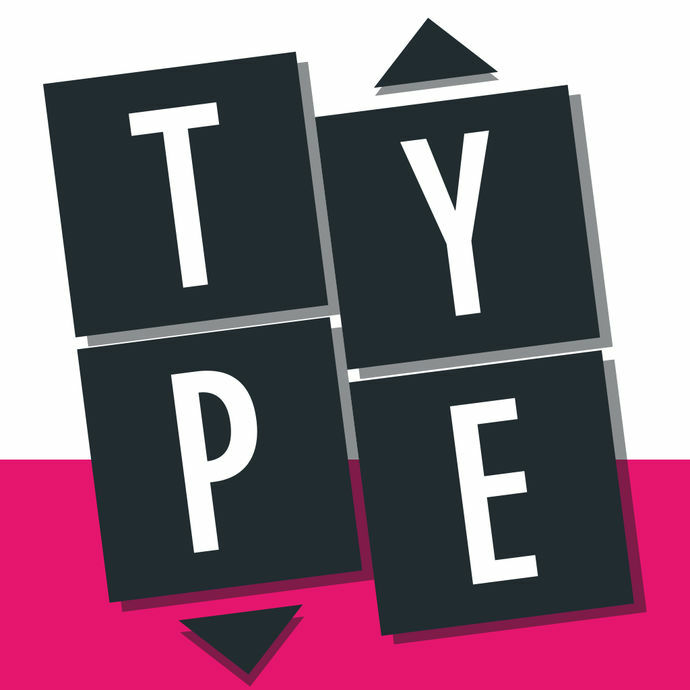 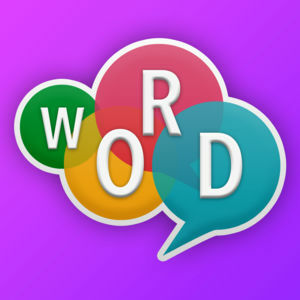 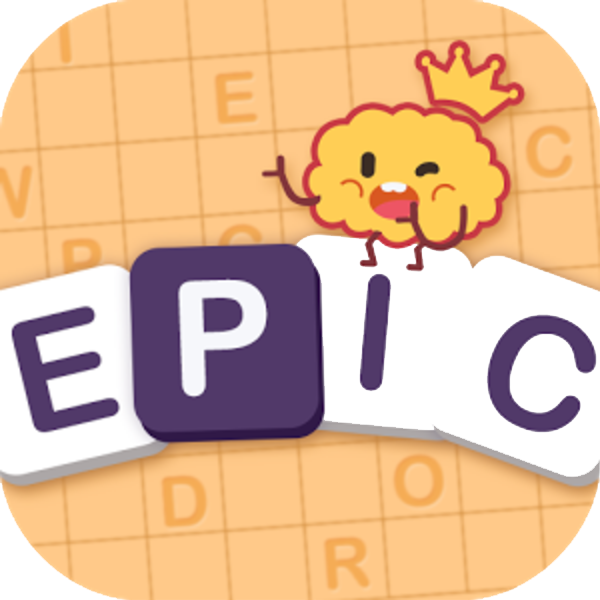 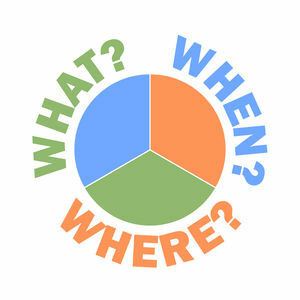 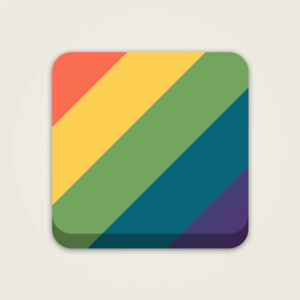 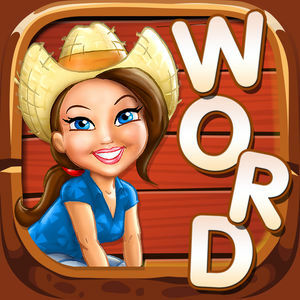 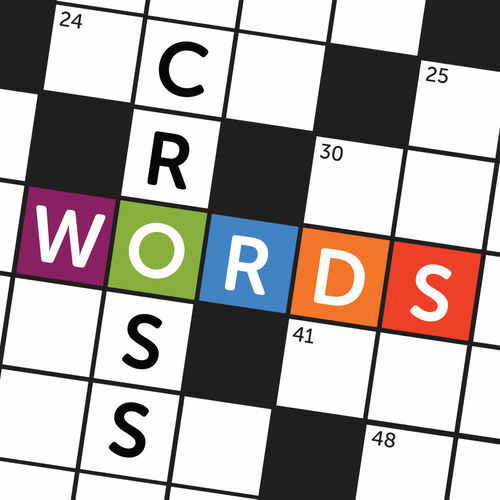 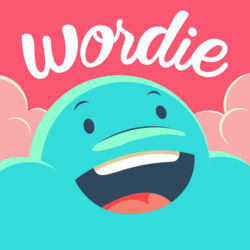 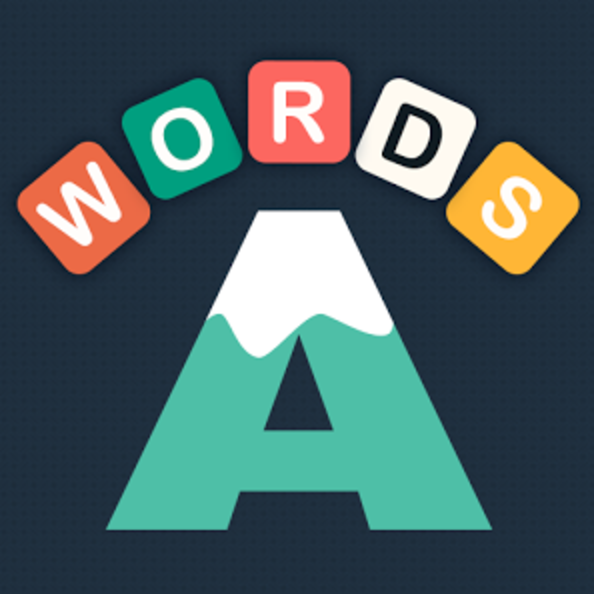 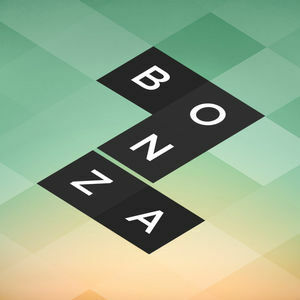 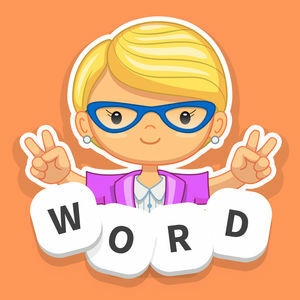 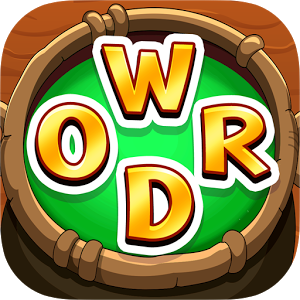 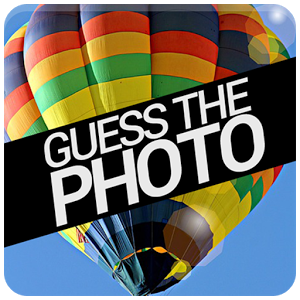 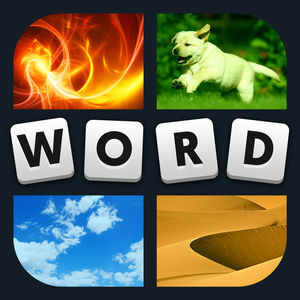 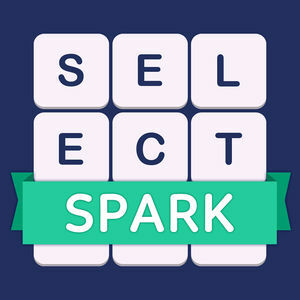 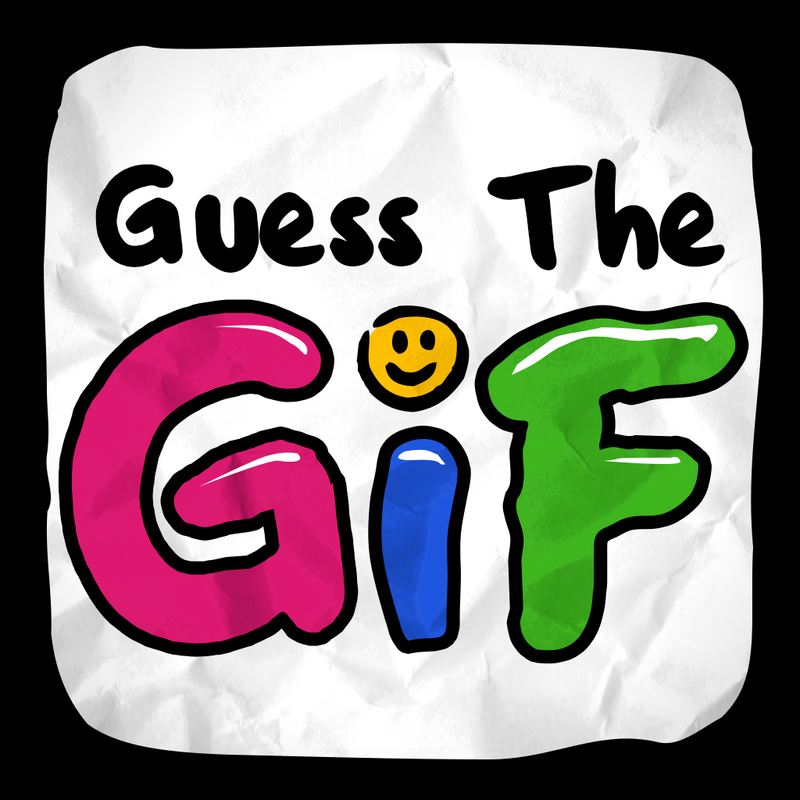 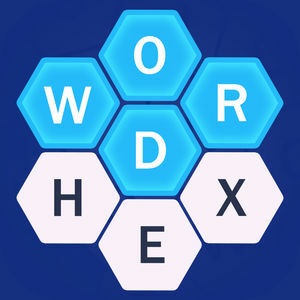 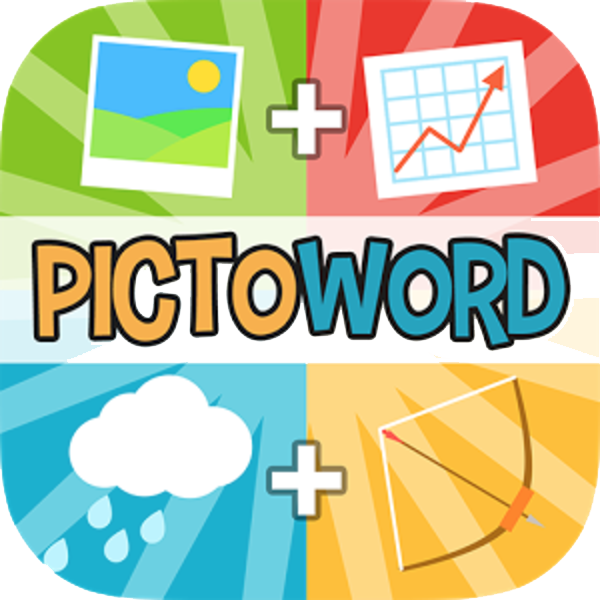 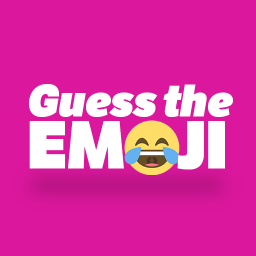 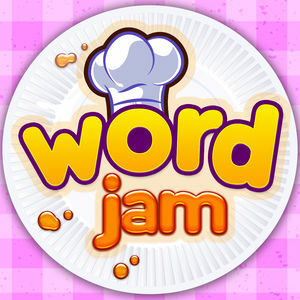 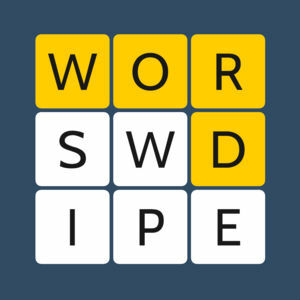 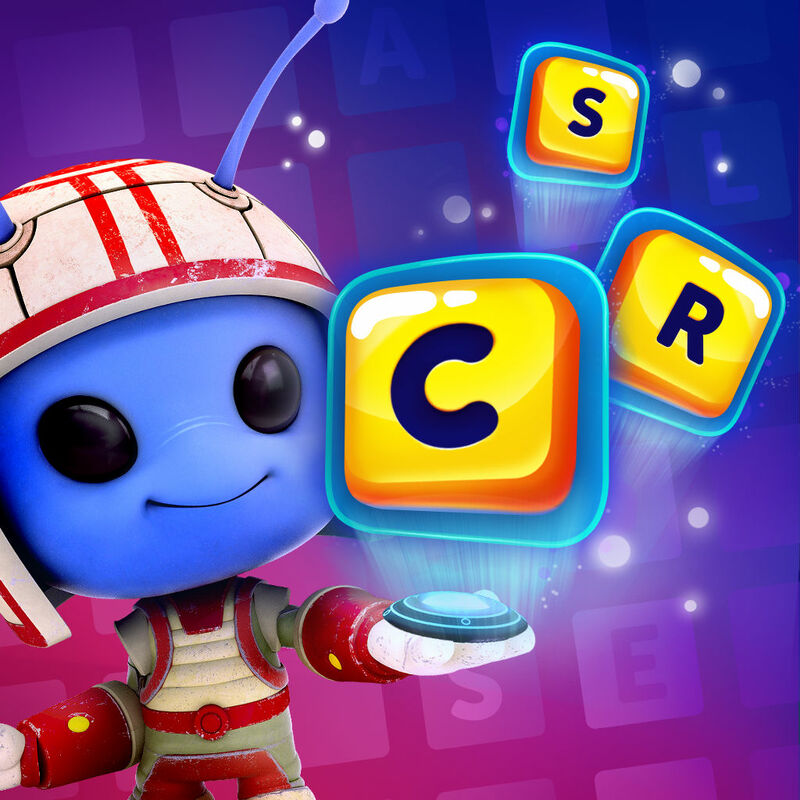 It is brought by Apprope, same developer of the games WordWhizzle and WordBubbles. 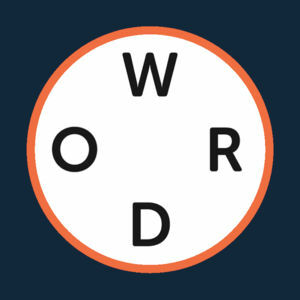 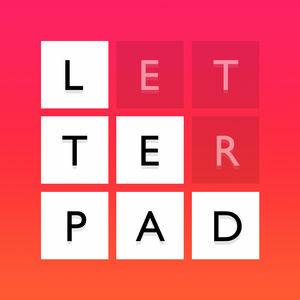 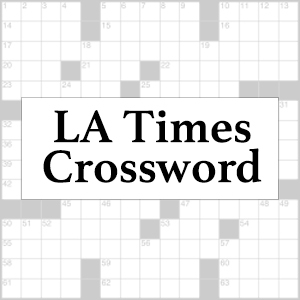 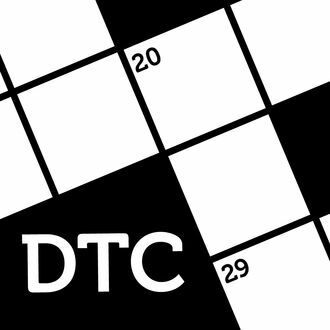 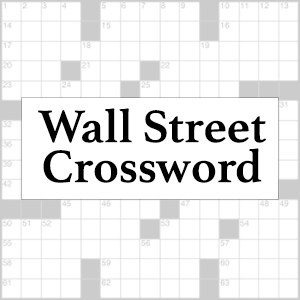 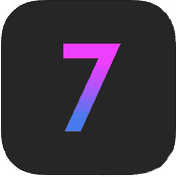 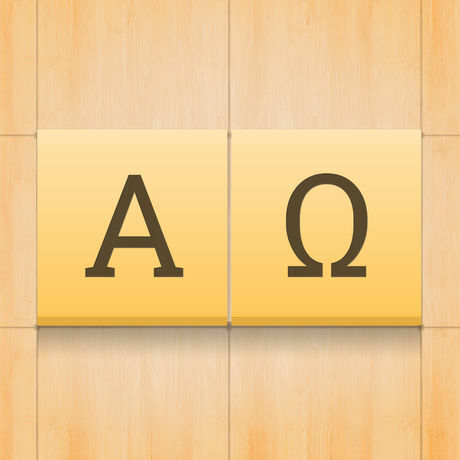 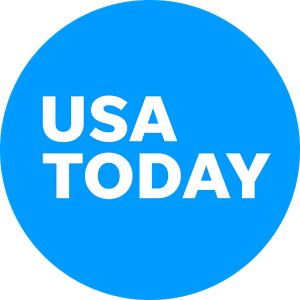 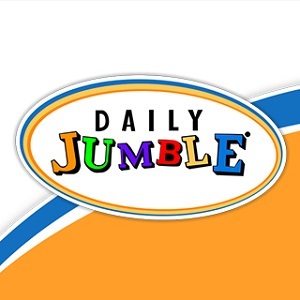 To answer the questions you need to find the hidden word by swiping your finger over the letters in any direction. 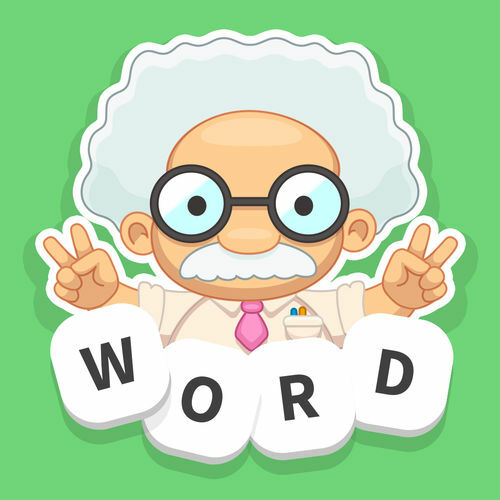 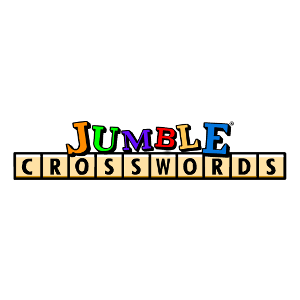 As always, we have played and solved all the levels of the game and put the answers on WordWhizzle Search Answers page for your reference.